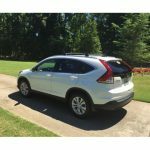 Looking for a car? 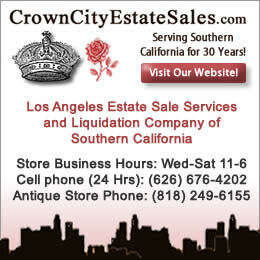 Estate sales can be a great source and this weekend is a good time to shop for one a liquidation sale near you. When you buy at an estate sale it doesn’t usually come with a warranty like a dealer, but it can certainly save you dollars. 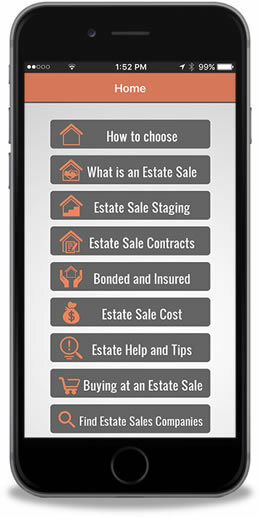 Conduct a test drive with the estate sale company and make your decision wisely. 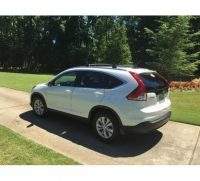 Starting today in Powder Springs, GA conducted by Sensing Transitions For Seniors LLC they are selling a 2012 Honda CRV SUV with 36,000 miles. 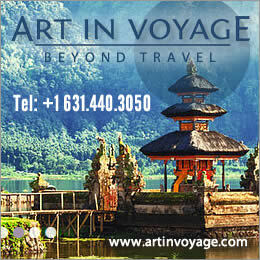 Here is a link to their sale. 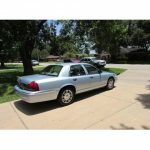 In Houston, TX starting today by A and S Estate Sales is a 2009 Mercury Marquis, one owner with under 30,000 miles. Here is a link to that sale. In Schenectady, NY two cars are for sale by Avery Teach and Company, a 1967 Buick Electra Convertible and a 1992 Buick Roadmaster Wagon. Here’s the link. 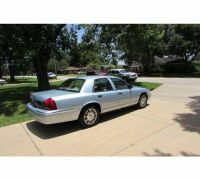 To find many more estate sales featuring cars and trucks check out these estate sale advertising websites. 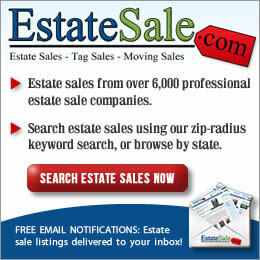 Please let the estate sale companies you visit that you read and follow EstateSalesNews.com. 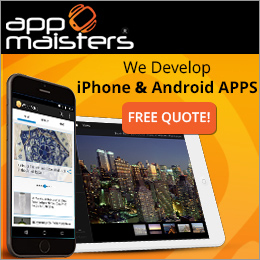 We write for you.